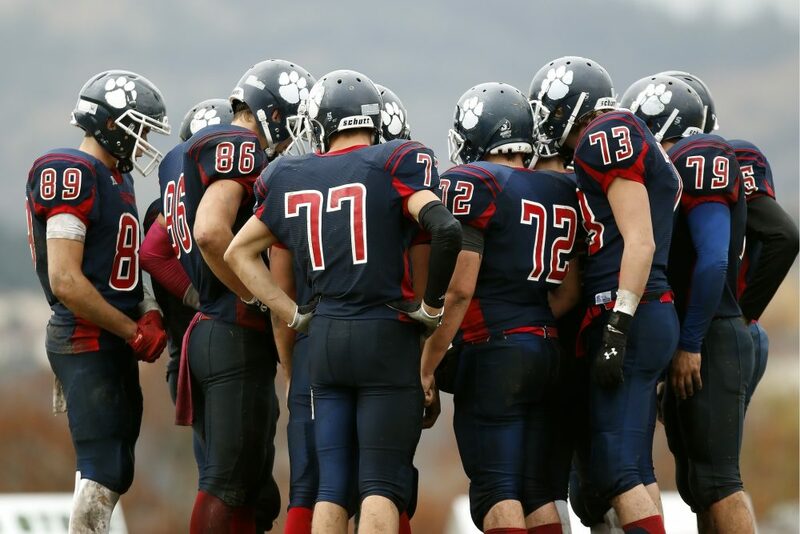 In Football, a huddle is an organized gathering where players come together, plan, and prepare for the next play. It’s a place where the team aligns in the same location and manner every time — they know what to expect from it in terms of communication, format, and structure that is involved. Without this consistent and repeatable process, chaos would reign, and teams would fail to achieve the desired levels of success. The same is true in today’s enterprise. The term “Huddle Room” was borrowed from our nation’s un-official pastime. It’s designed to be a relatively small meeting place, built with the purpose of fostering teamwork, collaboration, and productivity. The problem is, however, in many cases a lack of a consistent experience is causing the opposite to occur. Think about it – how many times have you been in a meeting that was delayed, hindered or canceled due to a lack of proficiency with the technology that is intended to empower collaboration and productivity? Probably more times than you care to remember. The problem is that a lack of consistency in the Huddle Room is preventing employees from fully leveraging the very tools and technologies that are intended to empower them to perform and achieve as a team. Specifically, most enterprise huddle room environments consist of a disparate collection of technologies – there is virtually no consistency as the sheer number of conferencing accounts, A/V gear, collaboration platforms and devices being deployed seems to be proliferating exponentially. Unfortunately for an enterprise trying to empower its employees, the result of all this disparity is sub-par performance and reduced productivity that is having a negative impact on the bottom-line. The good news – to keep with the football analogy – is that it’s far from “4th and long” – there is hope for the huddle room to emerge as the collaborative workspace it was intended to be. Recent innovations are now allowing enterprises to utilize their existing tools, platforms, and investments to create a seamless, easy-to-use experience that is the consistently the same every time. Without getting too far into the weeds from a technology perspective, this is being achieved through cutting-edge software solutions that were created to integrate with the wide range of services, tools, and platforms being deployed in enterprise huddle room environments. Through this broad interoperability, enterprises can deliver a “one-click” consistent experience across a wide range of services, platforms, and devices that is essentially invisible to the end user. Just imagine, you walk into a huddle room for a scheduled meeting with three colleagues and the system automatically recognizes you and the meeting. With one click of the button it instantly launches the meeting using whatever conferencing service you prefer, it fires up the A/V system to enable content sharing and it seamlessly connects you to colleagues from across campus or across the world. Shouldn’t starting all meetings be that easy? By eliminating the learning curve associated with operating each new tool or service, enterprises are now allowing employees to focus on the collaboration itself, as opposed to how they collaborate and connect. The result is a new level of efficiency, productivity, and teamwork that is being realized across the enterprise. So, rest assured, there is hope. Regardless of what you have in place already, your teams are now able to “huddle up” and move the ball down the field more effectively than ever before.